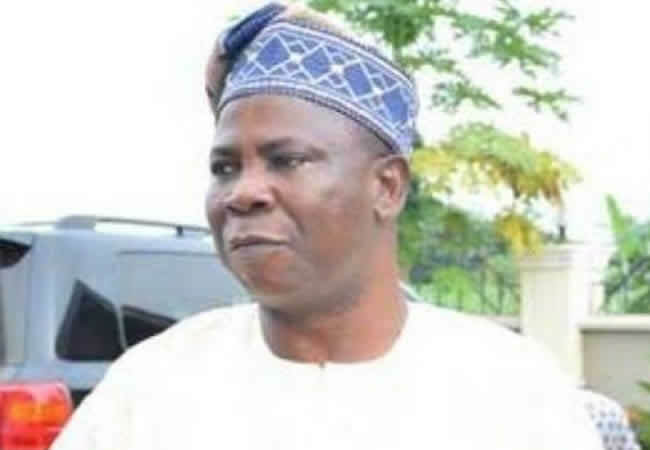 Alhaji Lasisi Oluboyo, the former deputy governor has charged the Ondo State Government to court for the non-payment of his entitlements. He said through his counsel, Mr Olu Ogidan, in the suit, asking the court to compel the government to pay his gratuities and pension running into millions of naira. It was gathered that the state Attorney-General and Commissioner for Justice, Mr Adekola Olawoye, had in a letter affirmed that Oluboyo was entitled to his gratuity but silent on his monthly pension as passed into law by the state House of Assembly. Oluboyo however disagreed with the commissioner, insisting that all his entitlements must be paid. He said he was entitled to all the benefits attached to his former office, as stipulated in the laws of the state.The suit, marked AK/75/2019 and filed at the High Court of Ondo State, has the state governor, Rotimi Akeredolu; the Attorney-General and Commissioner for Justice as well as the Ondo State Pensions Board as defendants. Oluboyo prayed the court to order the payment of his entitlements as a former deputy governor. He is also seeking N10 million as compensation for “untold hardship, emotional distress, scorn and ridicule” which he alleged that the action of the defendants exposed him to. The court is yet to fix a date for hearing of the suit. politicians are never contempt with what and where they are until they achieve their selfish interests.